What is Pumpkin Milk? 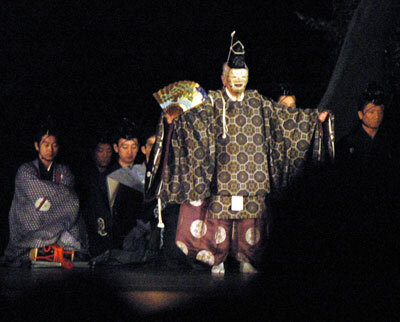 Do you like NOH? My mother in law loves, but unfortunately for me it is hard to appreciate it, though I'm intereseted in it.